Izzy's offers you the ultimate beach bar experience; set right on the beach at Vale Do Garrao, it has amazing panoramic views of the Atlantic Ocean, a laid-back atmosphere, great food and friendly service. Live music is played on Saturday and Sunday afternoons, making it a magical place to relax at the weekend. 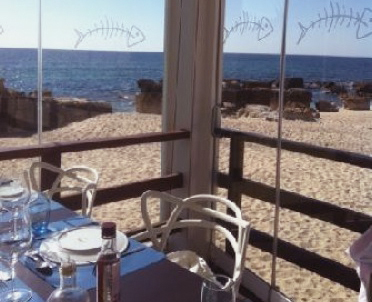 This restaurant has a great location directly on the beach at Evaristo, several kilometres west of Albufeira. There is no menu list; you choose your fish or seafood before you sit down and it's cooked to your liking. 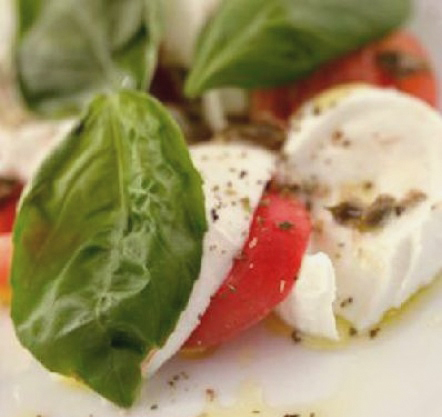 All produce is fresh and delicious, and you can enjoy your meal on the terrace overlooking the beach. 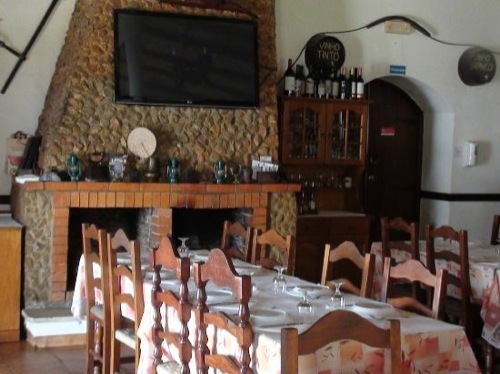 A traditional country Algarve restaurant, it serves traditional cuisine - especially fresh seafood of the region. 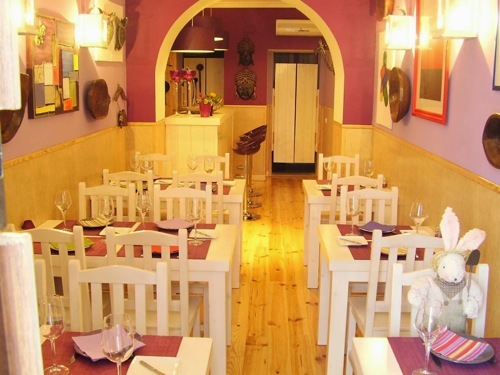 The service provided by the restaurant staff is professional, efficient and very friendly, and they have some fantastic typical Algarve desserts, adding up to a totally authentic dining experience. 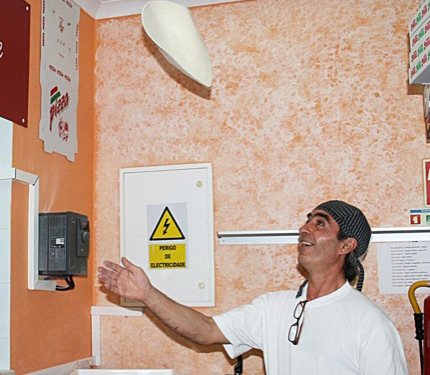 This great little place serves the best Italian pizza in town! Food is all freshly made and the lasagne is delicious. With excellent, friendly service, it can get very busy, so expect longer waiting times (always worth the wait!). This is a very family-friendly restaurant and perfect for small children. A two Michelin-starred restaurant, this exceptional dining venue serves up delectable dishes to a discerning crowd, for whom dress code is casual-elegant. 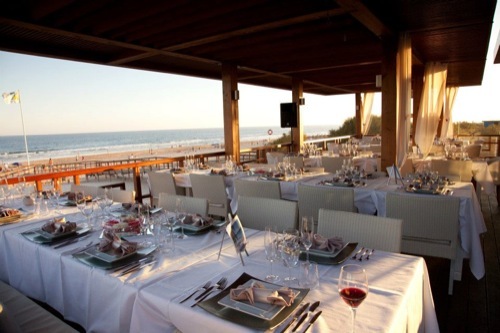 With an exceptional restaurant, this is likely to be some of the best and most sophisticated cuisines you're likely to find in the Algarve. 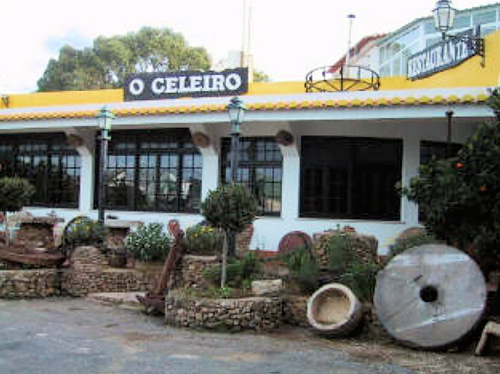 A traditional family restaurant in the inner Portimao area, it's about 6km from the Meridien Penina Golf Hotel and 11km from Alvor. 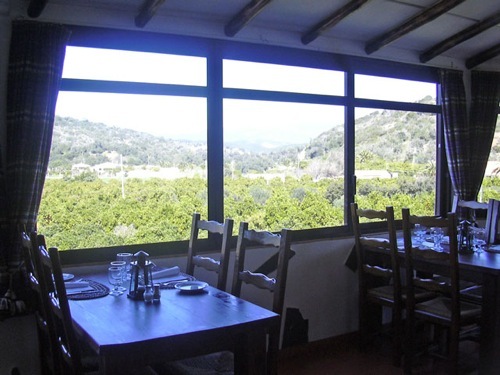 From the dining room, there is a lovely view of orange groves, with beautiful Serra de Monchique in the background. It serves exquisite seafood dishes and has a fine wine cellar. 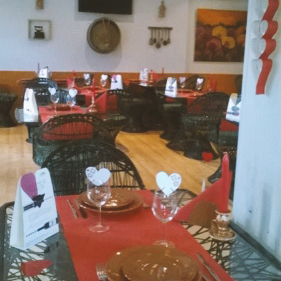 This stylish restaurant has great rustic charm and serves traditional Portuguese cuisine in a friendly, family atmosphere. Wild boar stew and seafood are amongst the top recommendations of the house, plus they offer a very reasonably priced and tasty house wine. A fairly recent, family-run restaurant, it offers a fantastic array of tapas dishes made from fresh produce and served straight from the grill. Perfect for children, there is a small play area where the kids can have fun after dinner. The overall atmosphere is relaxed and welcoming, both day and night. This family restaurant and cocktail bar have a cosy, comfortable atmosphere, and they focus on slow-cooking with lots of flavours. The menu is varied, from Japanese soup to Italian bruschetta, and they serve a variety of tasty vegetarian dishes, as well as fresh local fish and delicious cocktails. 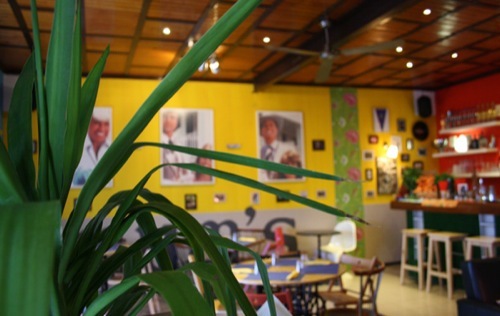 This excellent, welcoming Italian gem is right in the centre of Alvor and is run by chatty, friendly owner, Giovanni. There's a gorgeous choice of pasta, pizzas and delicious home-made tiramisu - and live music is a regular occurrence. Check out their great range of reasonably priced wines. 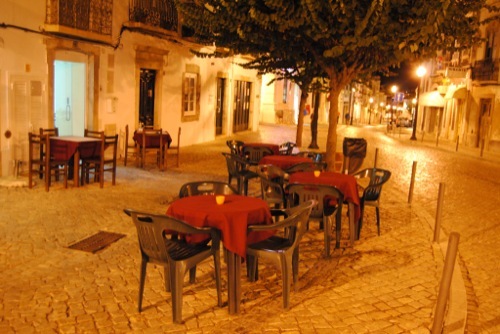 This intimate restaurant has a warm atmosphere and serves some of the best Portuguese steaks in Tavira. Reasonably priced and of consistently good quality, the cuisine is cooked and served fresh, so waiting times might be higher than average, but the food is well worth the wait. Book a table so as not to miss out! A fabulous modern eatery right on the beach, this restaurant offers indoors and outdoors cuisine in a beautiful setting. There's excellent seafood such as rock lobster risotto and giant red prawns - and this restaurant is perfect for a relaxed, warm, romantic evening out, right on the ocean. This small, attractively quirky restaurant serves local produce wherever possible, with love and always with care. The décor is relaxed, colourful and fun, and the restaurant always seems to be busy so it's a good idea to book beforehand. Their steak served on a hot stone is a real treat and their local wines are outstanding. 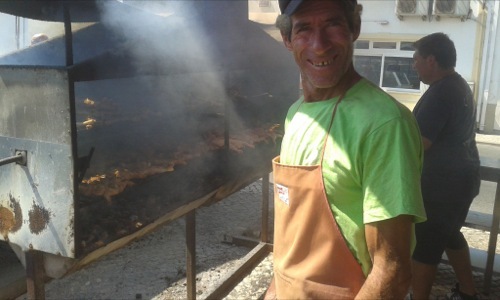 This no-nonsense, no-frills, packed-with-character café/restaurant serves amazing seafood, grilled on their huge outside barbecue grill. King prawns, delectable sardines and salmon are especially delicious (served with bean and rice) - and two people can easily eat and drink here for just 20 Euros!